Check out these great items that you can bid on or BUY NOW! The event is sold out, but don't miss out on the auction. Jared Sandler's Swinging Fore A Cause, benefiting the Greater Dallas area of Special Olympics Texas. Your contribution will help close to 7,300 athletes in the Greater Dallas area. Tournament entry and bay rental for 1 - 6 players, food, drinks,and swag bag for all players. $250 for 2 players. Includes tournament entry and bay rental, food, drinks,and swag bag. $40 each for Guests/Non-players. Limited to 2 additional guests per bay rental. Guest fee includes buffet dinner. There will be participation prizes as well as a Grand Prize drawing from the winners. 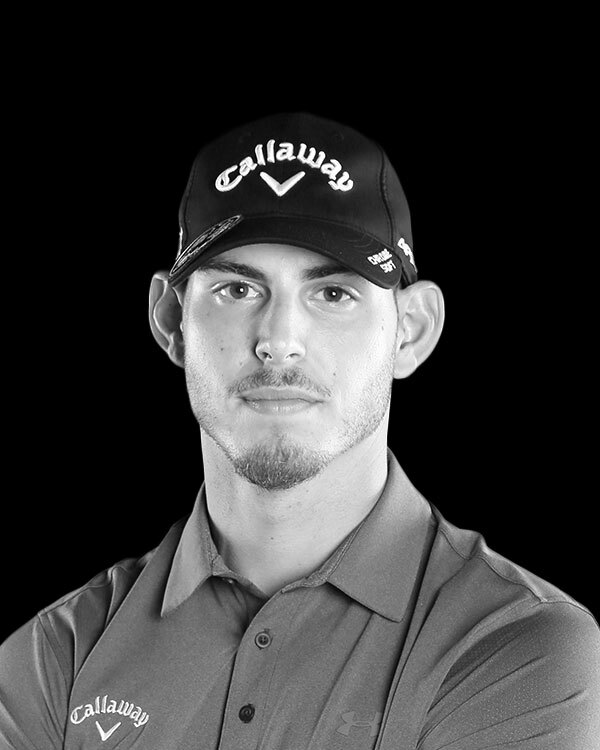 Sponsored by the Industrial Cigar Co.
As a member of the Callaway Kings of Distance Long Drive Team and Guinness Book of World Records member, Andrew Frakes has proven himself on the course and shown his passion as a competitor of the sport. As a driven golf instructor, Coach Frakes has developed a system that focuses on individual players progressing at their own pace. Results of The Frakes Method can be seen in the players of all ages from junior golfers, building skills and fixing habits as they progress; to adult golfers!